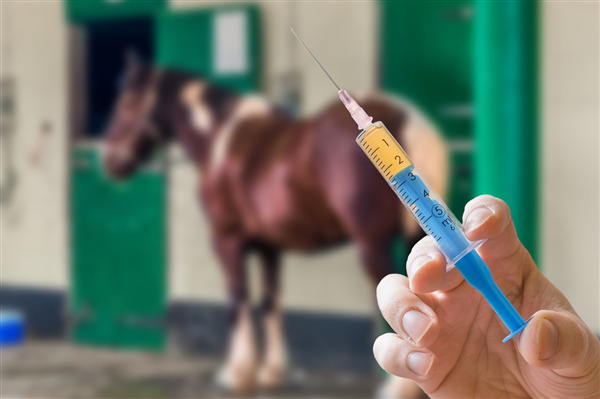 BEVA has welcomed the news that the Veterinary Medicines Directorate (VMD) has relaxed its recently imposed restrictions on the sale of the essential equine pain killer, flunixin by allowing the release of stock from manufacturers. This action will, in the short term, restore access to this medicine for use in non-food producing horses. Stock of flunixin held by manufacturers will be distributed alongside a ‘caution in use’ letter that will explain the restricted use of this product. BEVA is reminding all equine vets that the horse’s food chain status must be checked when using this product – either using the paper passport or the recently launched chip checker on the central equine database website.